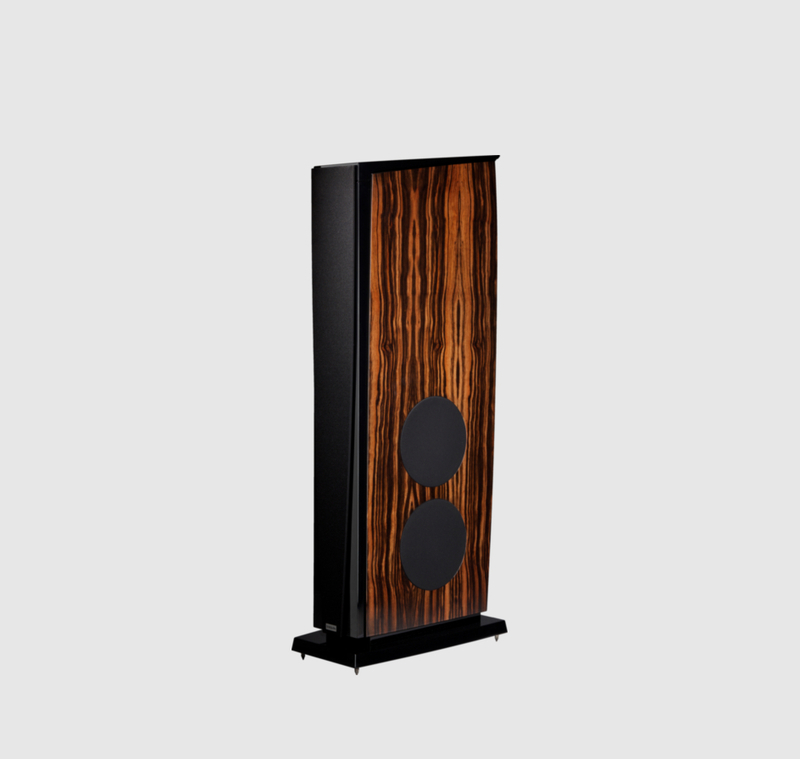 Excellence 5 AMT is the flagship model of the Excellence AMT series. 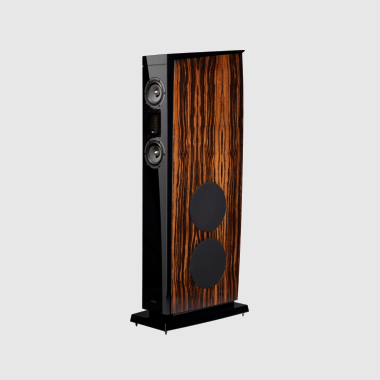 With an AMT tweeter and two 5″ SEAS Excel drivers you will experience lightning-fast transients of the quickest loudspeaker Audes has ever created. 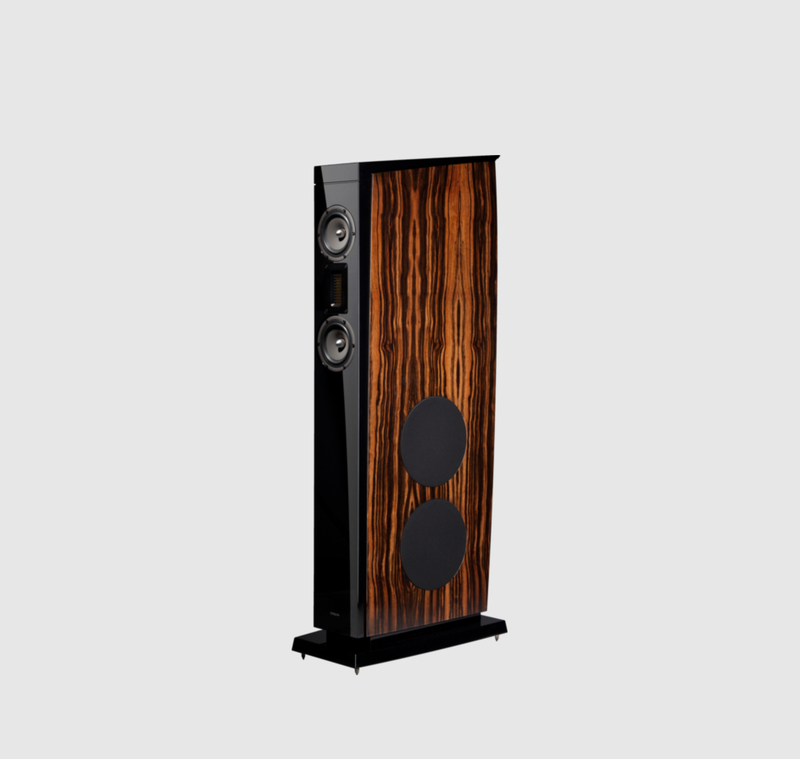 Faithful to dynamic demands big and small Excellence 5 AMT will build a remarkably precise soundstage without smearing any detail. 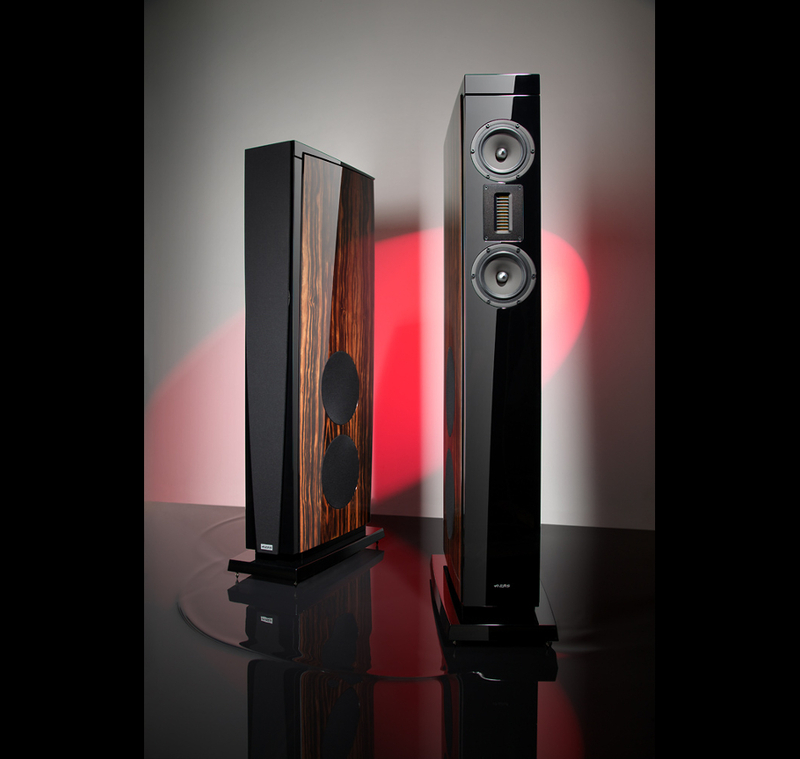 Two AUDES side-firing woofers provide a deep, smooth, tight and well-controlled bass response. rigid cabinet construction is a must for a good sound quality. The tweeter and the midranges are mounted in an over-50-mm-thick front panel. A complex bracing system enhances the rigidity and prevents harmful resonances. Non-parallel walls help to eliminate standing waves inside the enclosure. Due to specific properties of AMT it might need some adjustment at times. In some rooms, depending on the positioning of the loudspeakers and the listener, it might sound too bright or, on the contrary, too dull. In order to accommodate for these potential issues the control over the AMT response is provided. The adjustment knob is located on the rear wall of the speaker. It is used to carefully tune the level of AMT. Such adjustment introduces practically no changes to the phase response of the loudspeaker, thus leaving the soundstage intact. 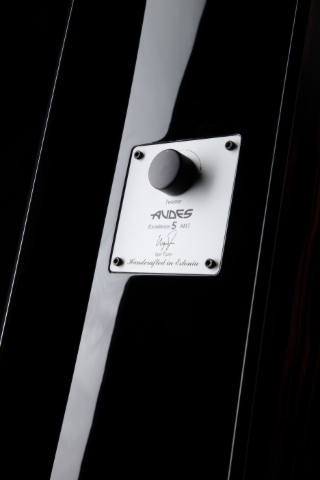 Audes Excellence 5 AMT is available by default in a black piano finish with Makassar ebony real wood veneer side panels. Other finish options are available on request. For more information please contact an authorised Audes distributor.